If you’re a bean fan like me have a go at growing these ‘Cobra Beans’. 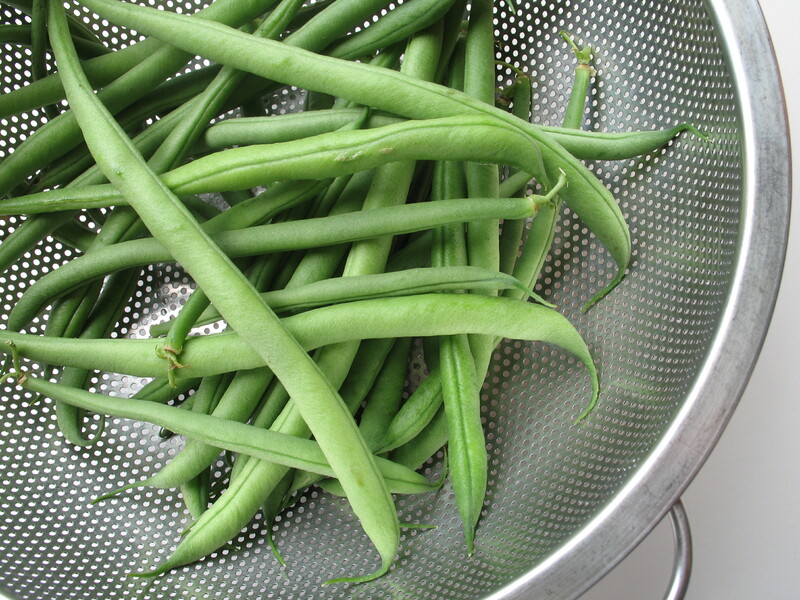 They are a stringless climbing french bean that crops prolifically! We’ve been growing them on our Hitchin allotment sucessfully for a number of years. In fact we probably prefer them now to runner beans. I sow the seed in April and harden off the plants in my greenhouse till they are ready for planting out and the risk of a frost is over. This year we planted some in our polytunnel which was great as it enabled us to enjoy them even earlier in the season. Like all beans you have to keep picking them regularly to keep the harvest coming but that’s not a problem as they freeze so well too. All of the large seed companies such as Suttons and Marhalls stock them so they are not difficult to find and well worth trying to grow.